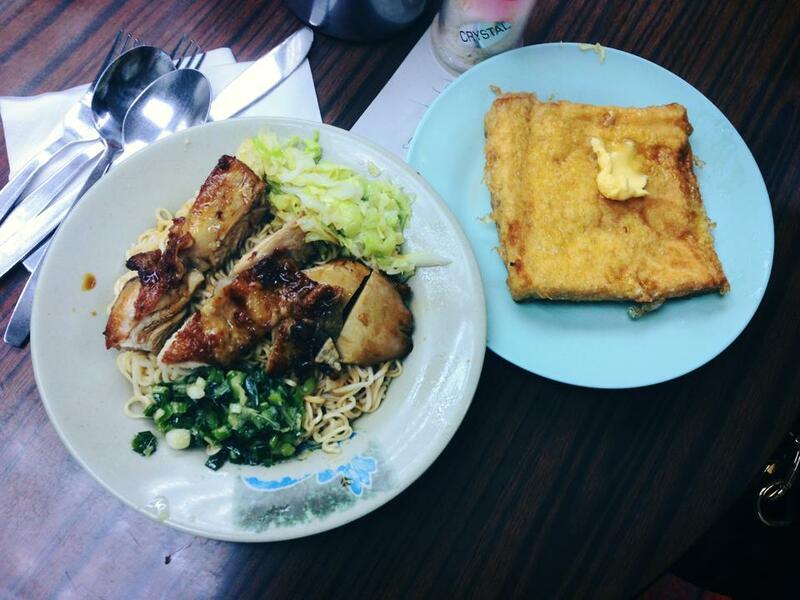 We all know about Jamie Oliver, Gordan Ramsay and their recent Hong Kong extensions to their restaurant empires, but here are a few other international food chains we'd like for to follow suit. Nando’s, the legendary Portugese chicken restaurant. Let’s just take a moment to marvel at the piece of art that is Peri Peri Chicken. Look at the way it is seared perfectly, with just the right amount of charring, in all the right places. Look at the way that spicy Peri Peri salt is smeared seamlessly across all curves and corners. Crunchy on the outside and juicy on the inside. Chicken does not get any better than this. While there do not seem to be plans for a Nandos Hong Kong invasion any time soon, for those that didn’t know, you can actually get bottled original Nando’s Peri Peri sauce at Hong Kong supermarkets (namely Taste). Better than nothing, eh? We don’t know if the concept of a drive-thru would work in Hong Kong. We’re guessing probably not. Land shortage problems etc…the usual. Hong Kong people are also not exactly known for being patient, and we’re guessing we won’t fare well in drive-thru lines. 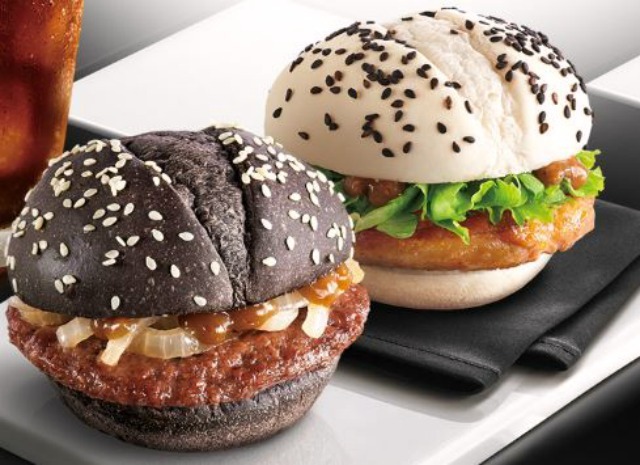 We still think it’d be pretty cool if In-N-Out and it’s scrumptious burgers came to Hong Kong though, with or without a drive-thru. 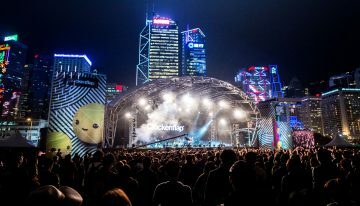 OK, we know there are already a few Mexican taco/ burrito chains scattered around Hong Kong, so there is no dire need for Taco Bell to expand here. 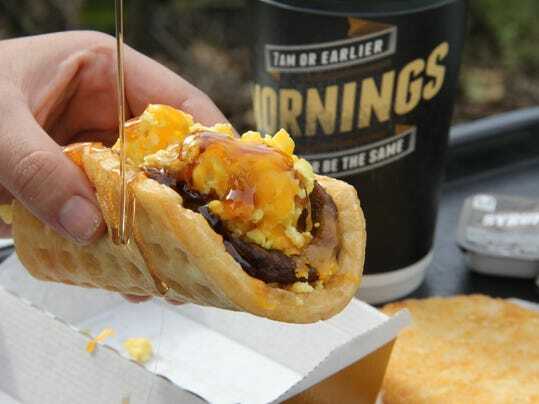 Let’s face it though, none of them have anything on Taco Bells’ breakfast menu and their epic Waffle Taco. Waffles, sausage patties, scrambled eggs and syrup all wrapped in one warm fuzzy bite to kickstart your mornings. 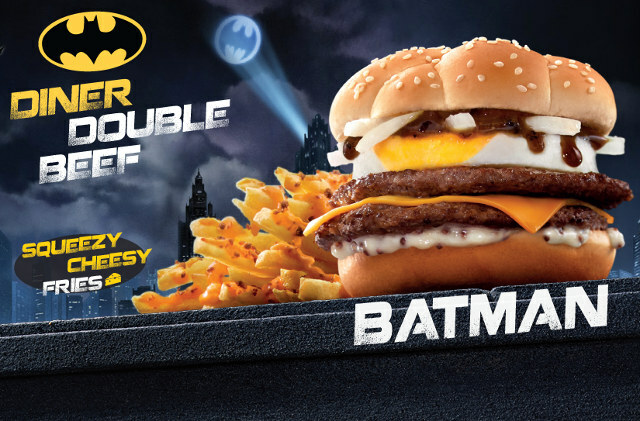 ME WANT. This Belgian food chain based in London specialises in “moules, frites & bieres”. That’s French for mussels, fries and beer if we’re not mistaken (who would have thought primary school French would actually turn out to be useful?). Even though it’s not in their tag line, Belgo also has the best lobsters. Belgo is perhaps most famous for offering it’s customers the Beat The Clock challenge on weekdays. That is, between the hours of 5.00pm – 6.30 pm, you pay whatever is on the clock when you order (in pounds of course)! Though there isn’t much you can get in Hong Kong for $5.00HKD these days, we’re sure they’ll be able to work something out by moving some decimal points around. We want Denny’s. 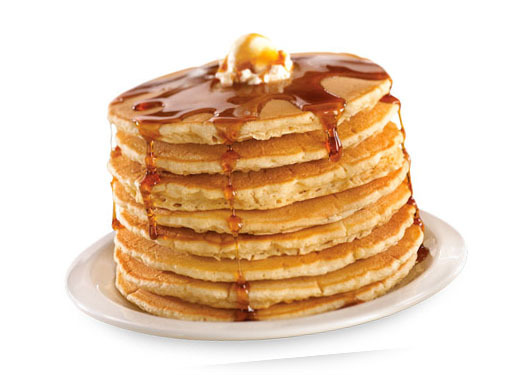 More specifically, we want Denny’s $4 USD All You Can Eat Pancakes. Unlimited fluffiness, sweetness and pure joy. Hong Kong McDonald’s breakfast “Hotcakes” don’t even come close. This French chain does an assortment of baked goods. 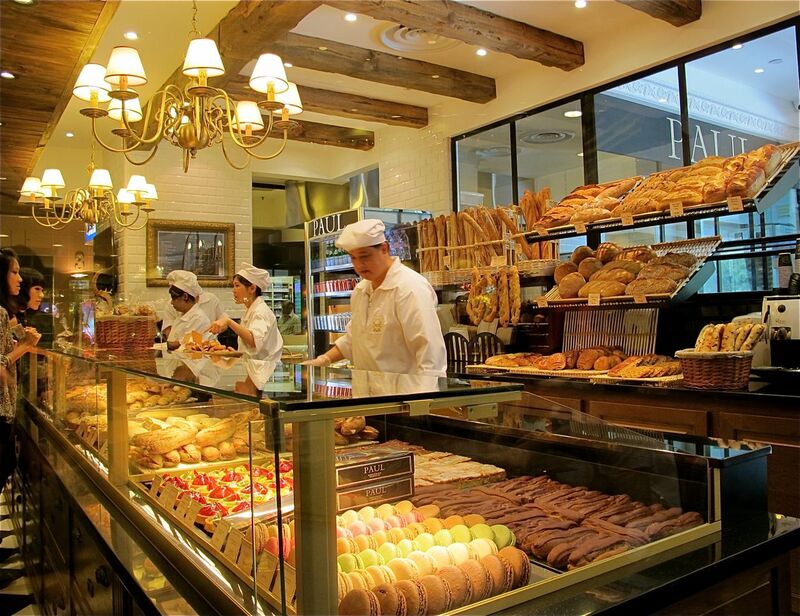 Pastries, doughnuts, cakes, tarts…you name it, they’ll have it. It’s hard to pin point exactly what they do best, but their giant macarons are definitely somewhere up there. If you took an average orange and ran a car over it, the squashed flattened end product will just about compare to the size of one of Paul’s giant macarons. That’s how big they are. If you decide to finish one on your own…, we’re thinking your diabetes risk for the next 5 years would be x 1000. But then again,#YOLO yeah?